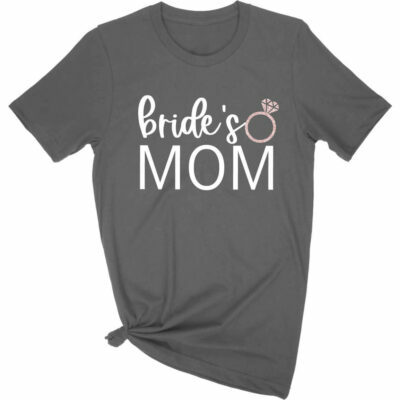 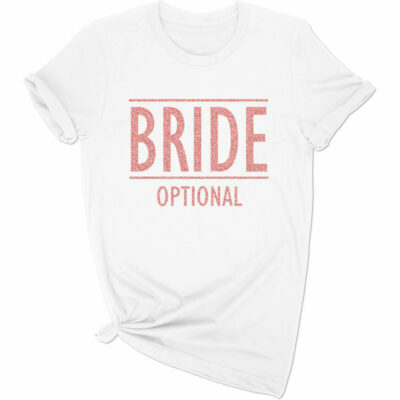 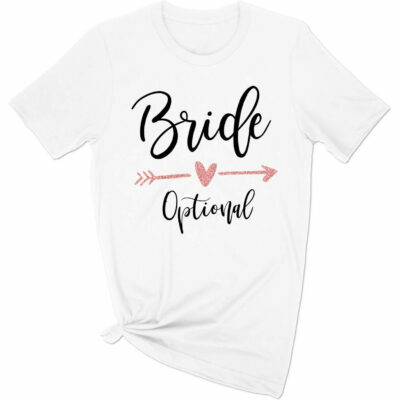 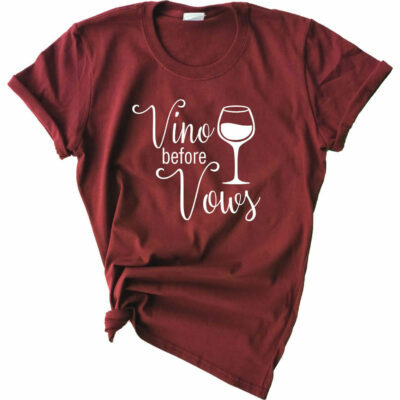 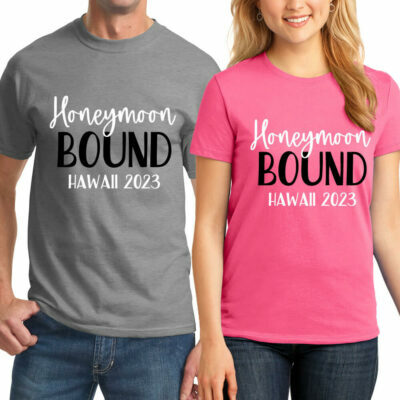 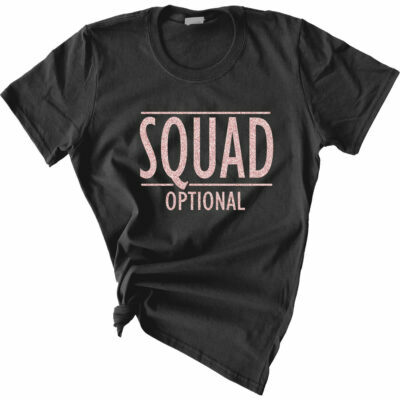 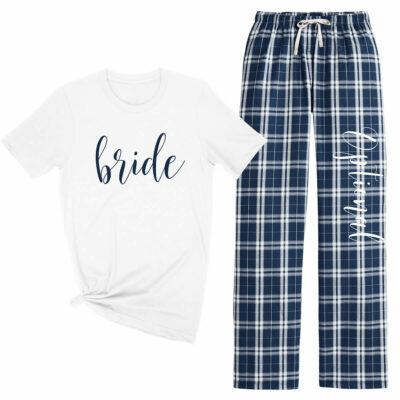 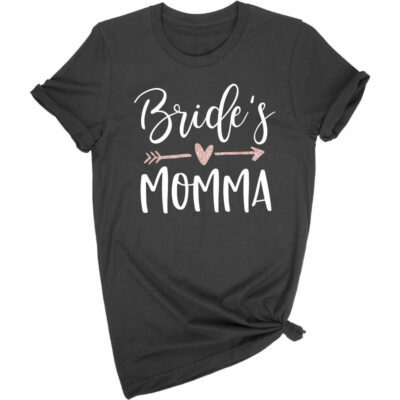 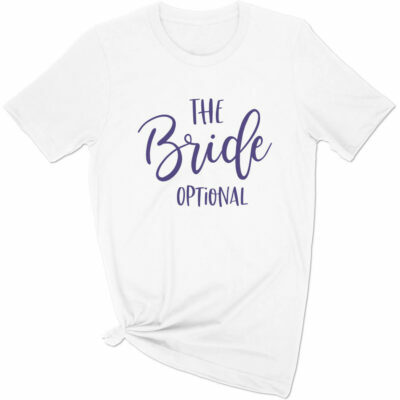 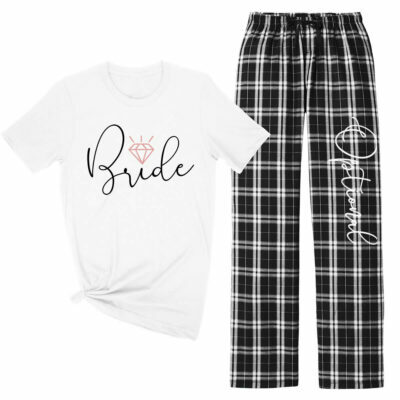 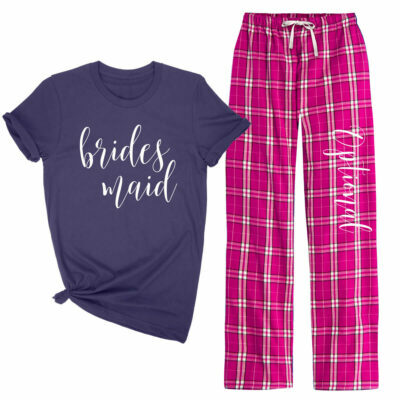 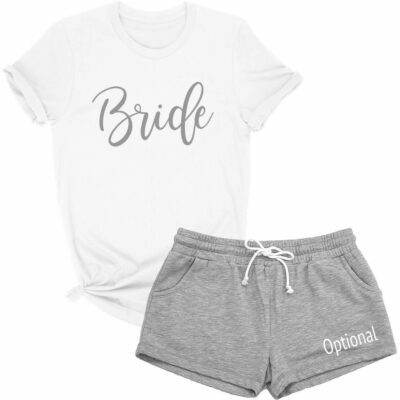 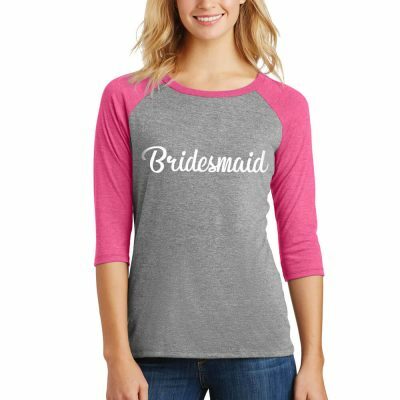 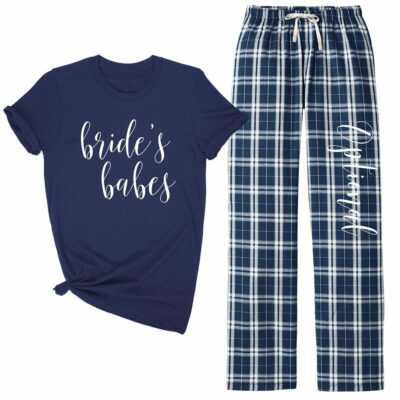 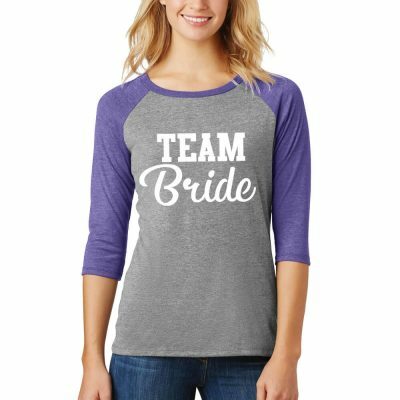 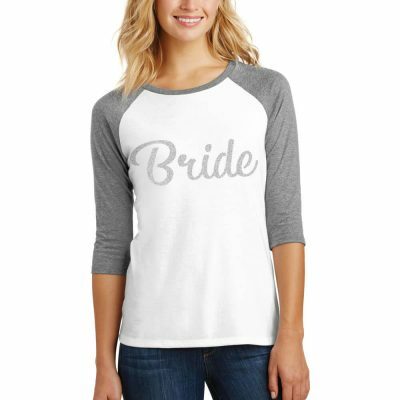 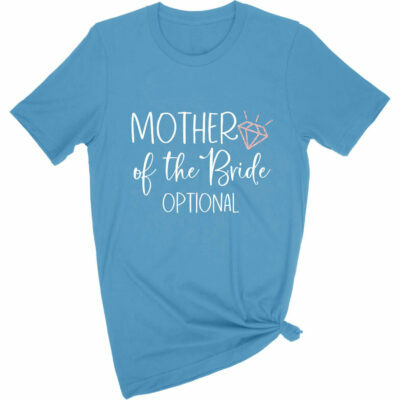 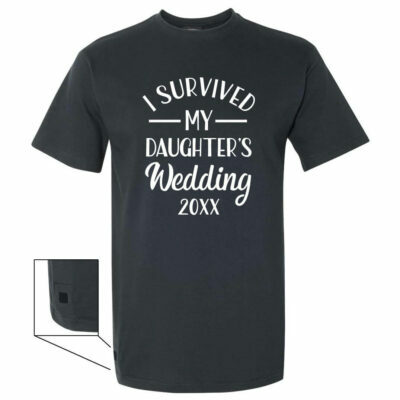 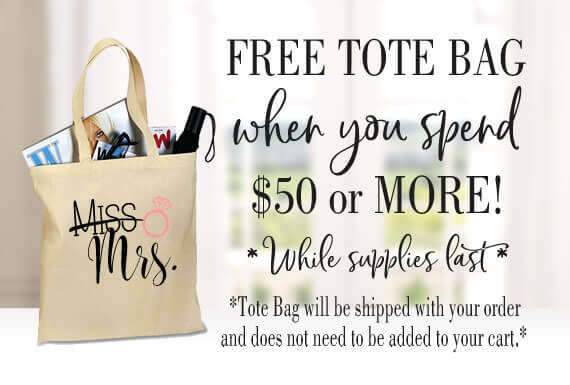 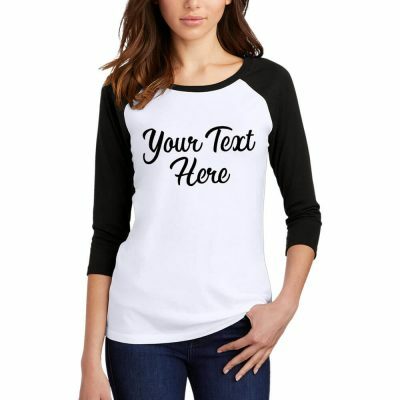 All bridesmaid shirts can be changed to "Maid of Honor", "Matron of Honor", "Mother of the Bride" and many more wording choices. 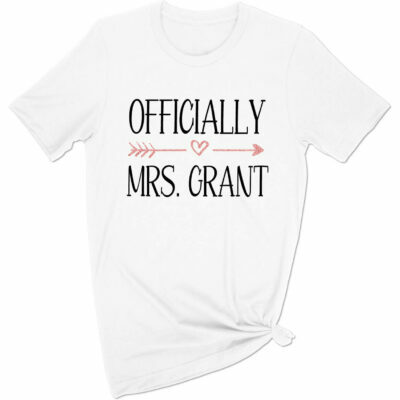 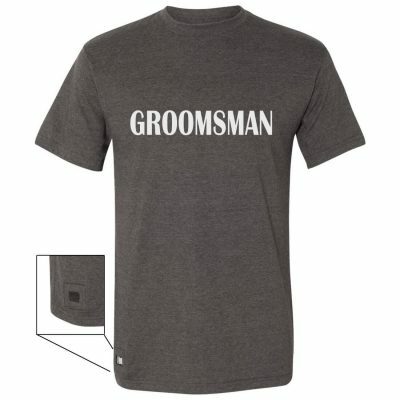 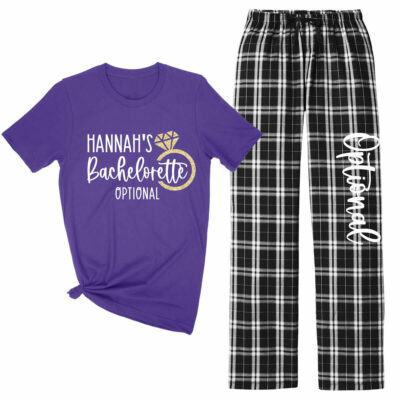 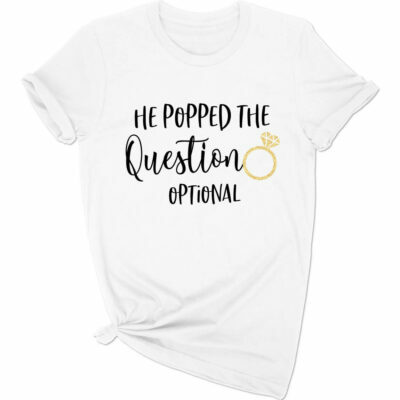 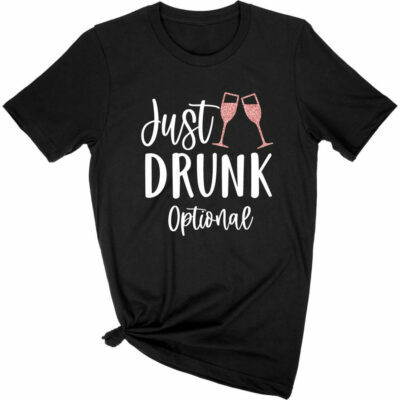 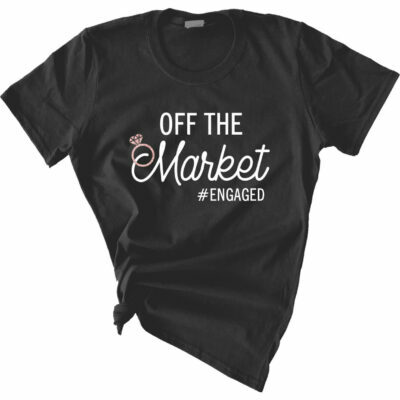 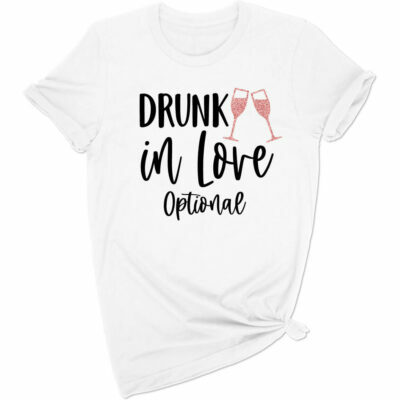 We have a huge selection of custom shirts perfect for bachelorette parties and pre-wedding festivities! 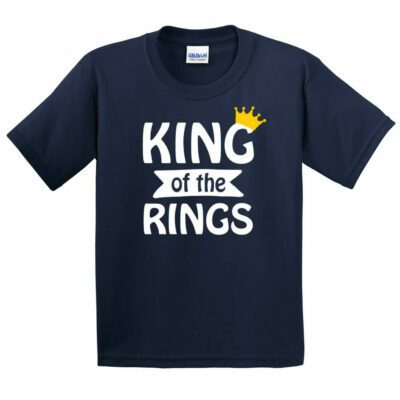 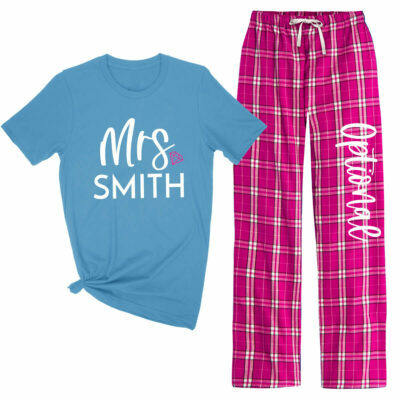 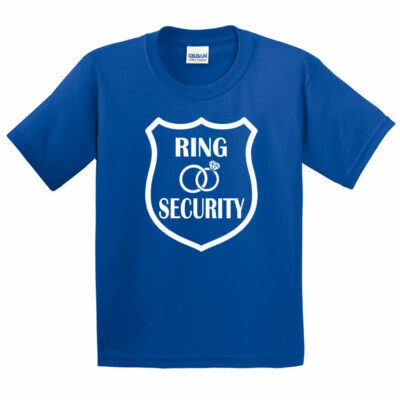 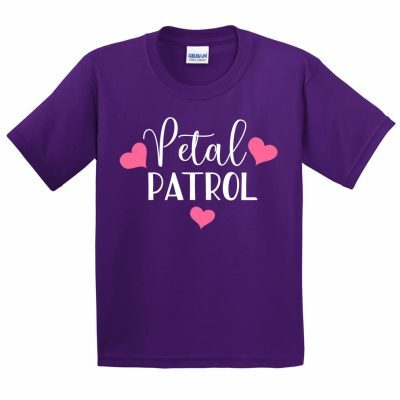 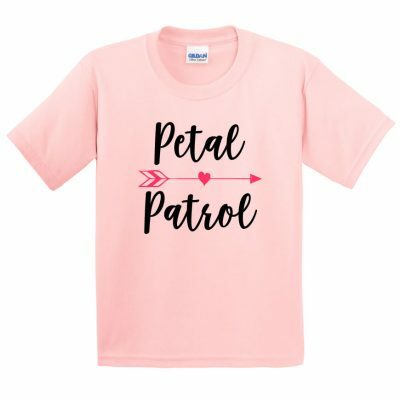 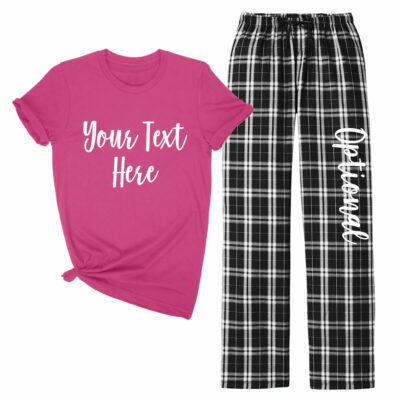 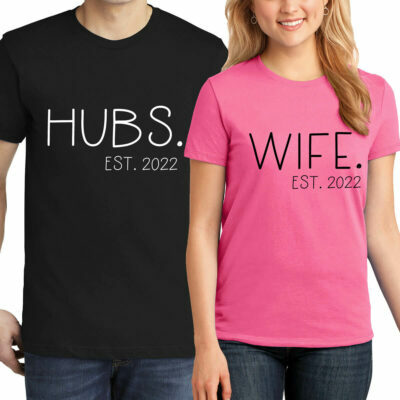 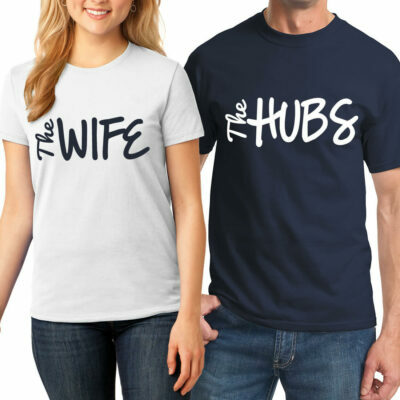 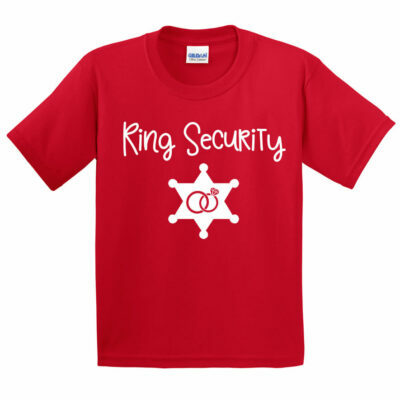 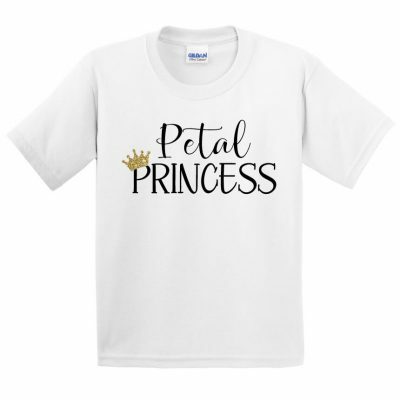 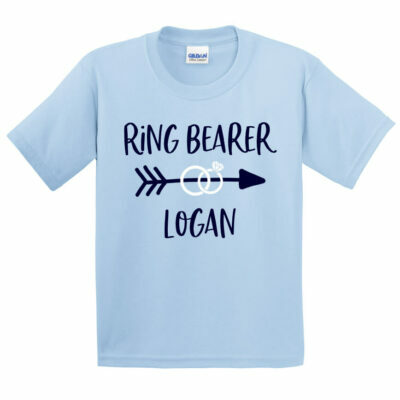 We offer several different shirt styles including v-neck, crewneck and wide-neck shirts as well as children's shirts for the flower girl and ring bearer. 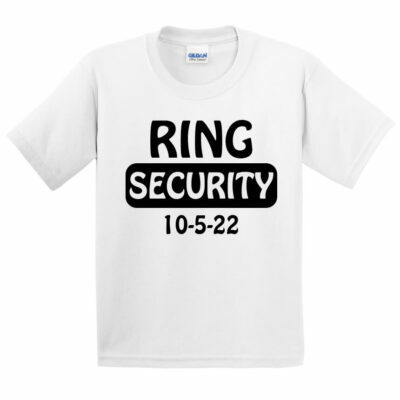 Our shirts are available with glitter, metallic, rhinestone and solid designs. 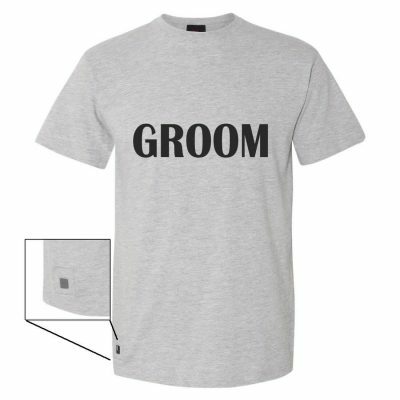 We also have a great selection of bride and groom shirt sets.